The Secret in Their Eyes [Region 2] - DVD - New - Free Shipping. Son of the Bride [Region 2] - DVD - New - Free Shipping. White Elephant [Region 2] - DVD - New - Free Shipping. 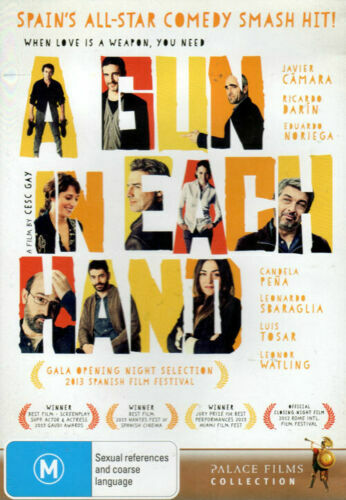 Carancho [Region 2] - DVD - New - Free Shipping. The Secret in Their Eyes [Region 1] - DVD - New - Free Shipping. Secret in Their Eyes - DVD Region 1 Free Shipping! Son of the Bride - DVD Region 2 Free Shipping! 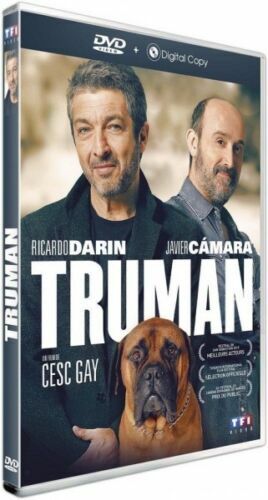 Carancho - DVD Region 2 Free Shipping! Secret in Their Eyes - Blu-Ray Region 1 Free Shipping! White Elephant - DVD Region 2 Free Shipping! Secret in Their Eyes - DVD Region 2 Free Shipping!